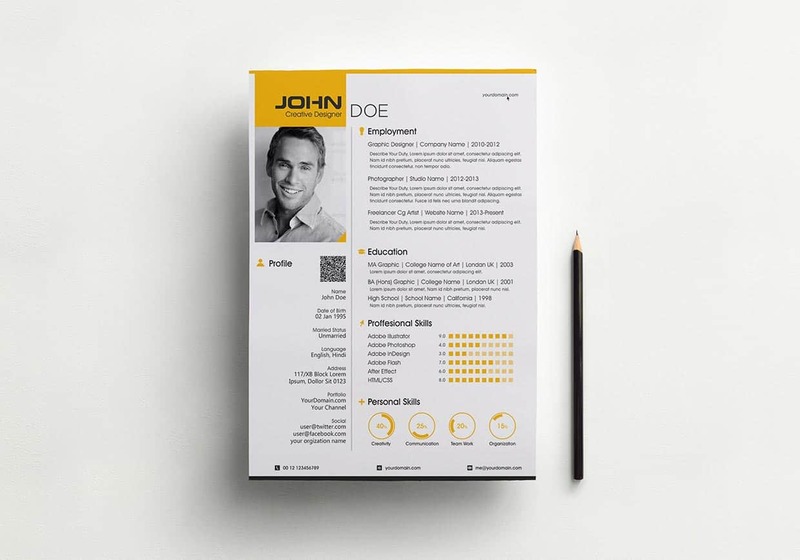 A recruiter just spends about six seconds on a resume – the length of a Vine video. 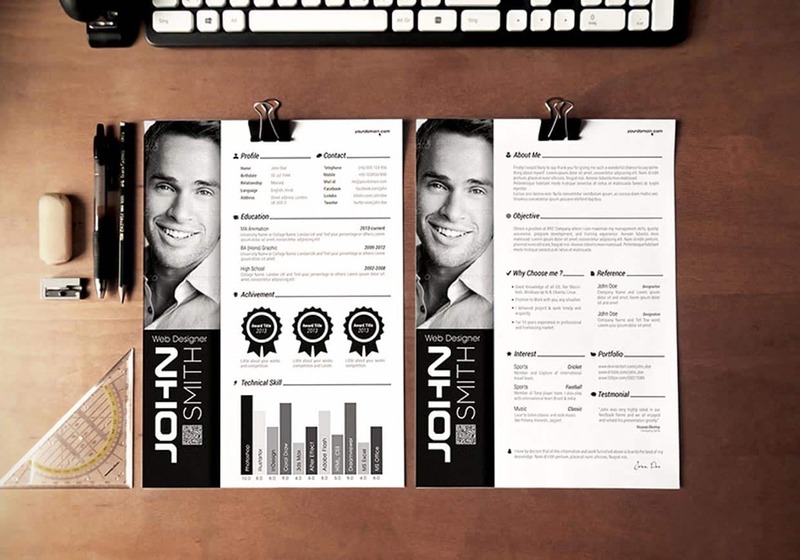 Thus it is important to find a way to make your resume stand out of tons of other resumes. 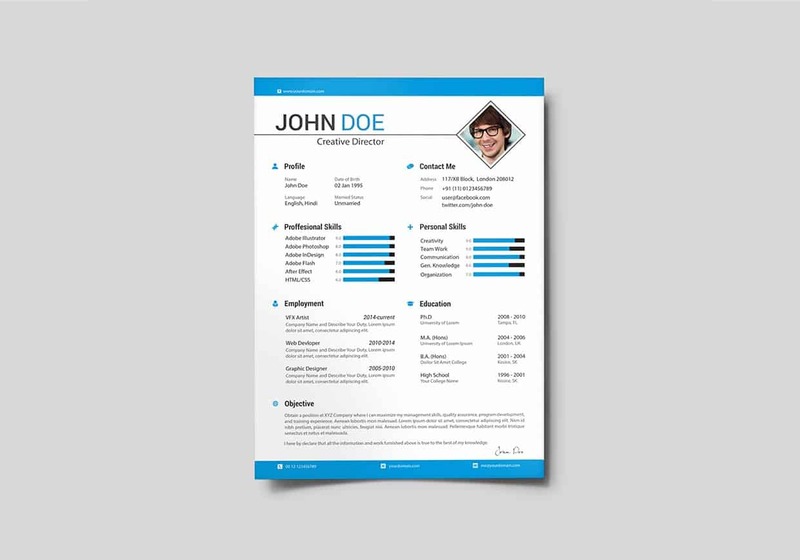 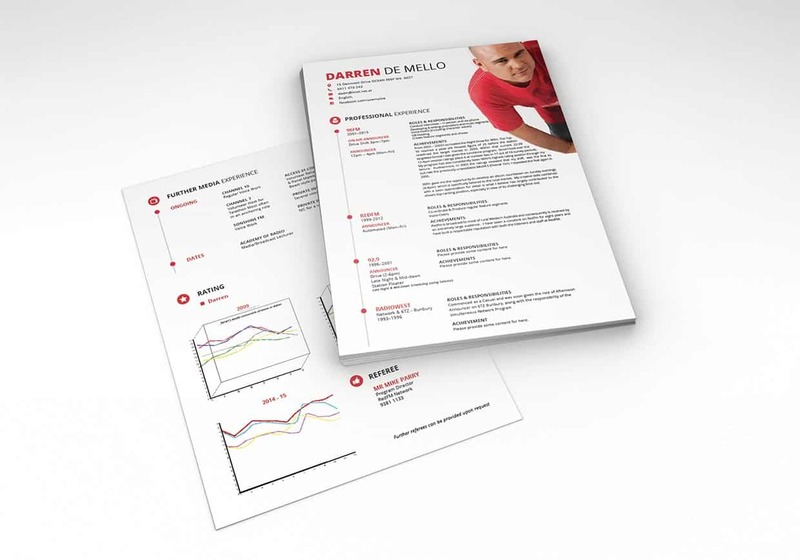 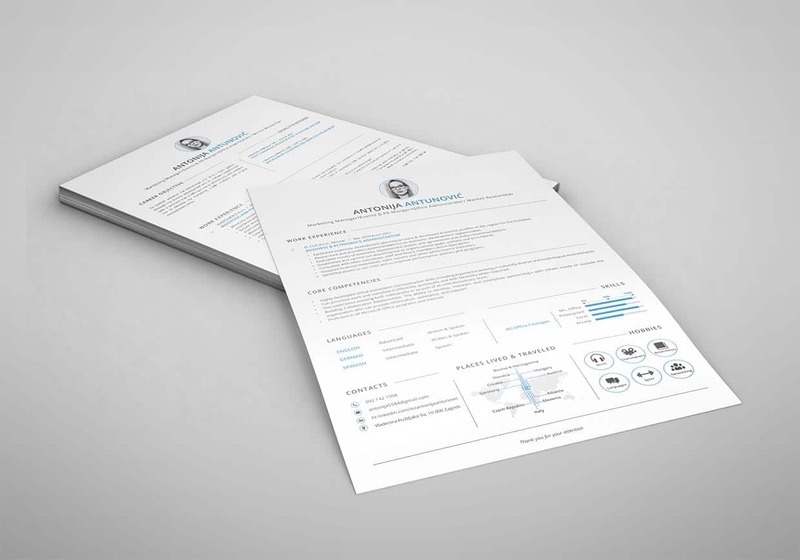 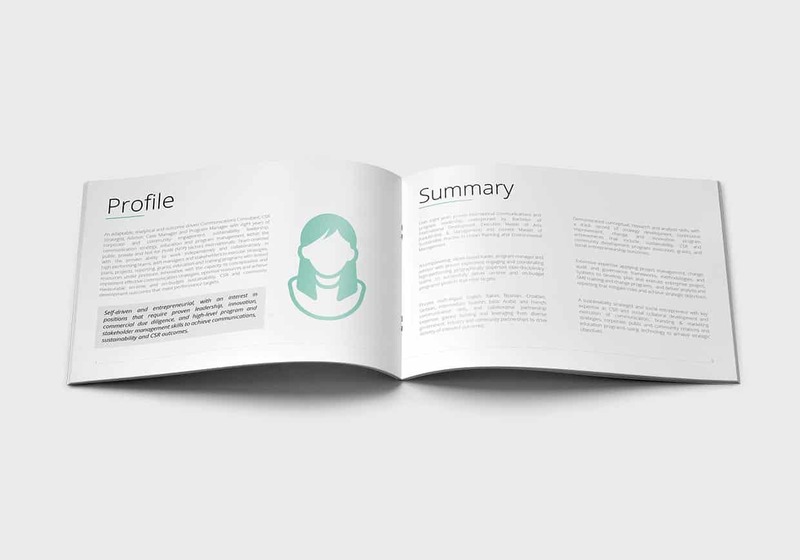 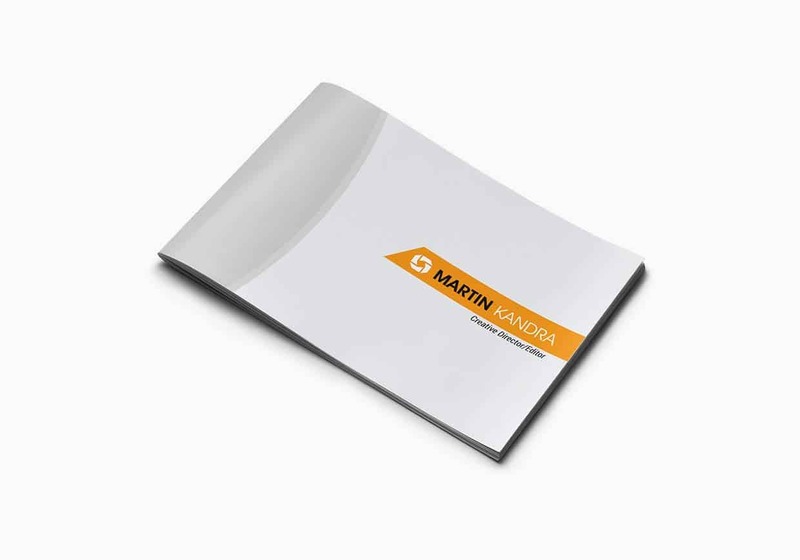 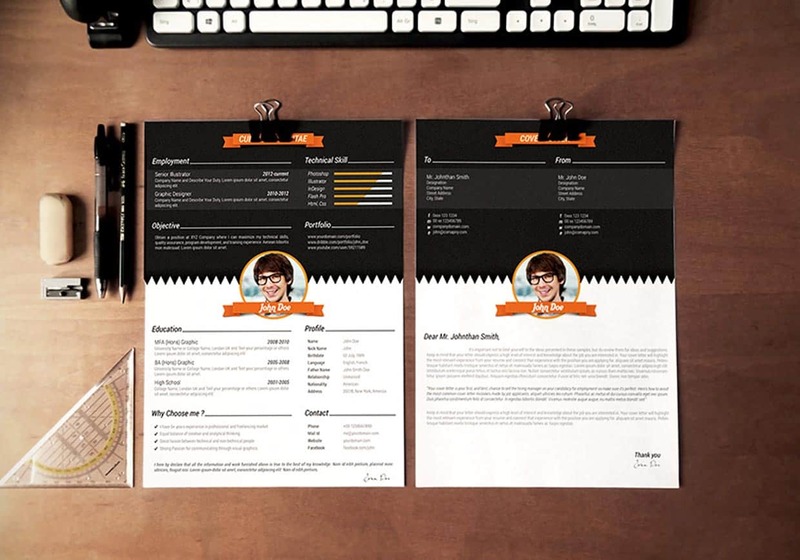 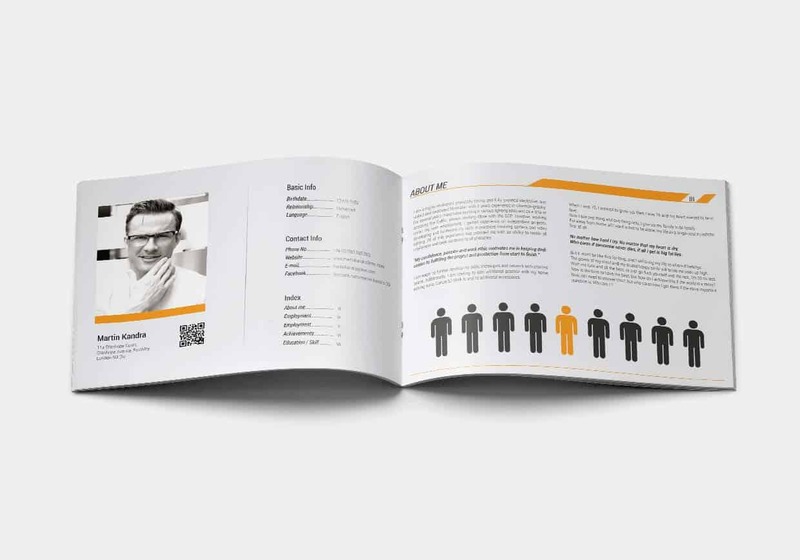 Here are few creative and awesome resume design.